Are you looking for that filmic and analog look to your footage with a single click? 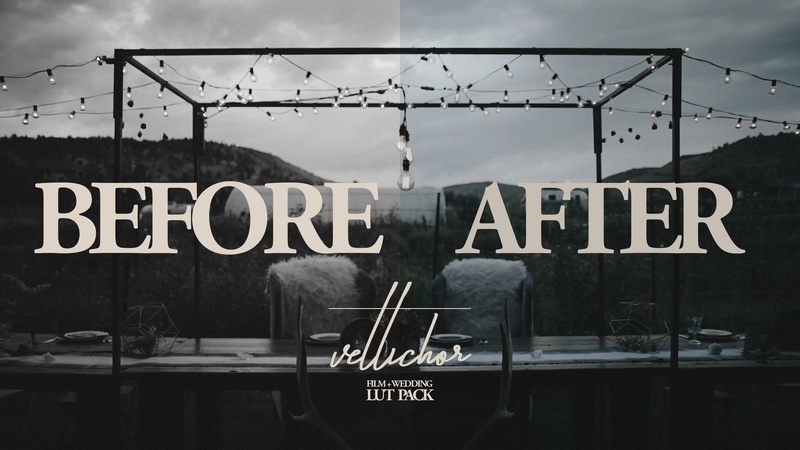 This pack includes 9 different presets for video (luts) to achieve different filmic and analog looks, with any Rec 709 profile, such as Canon, Nikon, Sony's Cine4 or Panasonic profiles. Does not include any Slog feature, so it may need tweaking when using with any flat profile. If you're a Samsung NX1 user, the prefered settings for this pack are : Gamma norm | Master Black level 7 | Luminance 16-237 | Smart Range + ON | Saturation -4 | Cotnrast -4 | Sharpness - 10. These work with most editing software, such as Adobe Premiere, Final Cut Pro, Sony Vegas, After effects, or any other software that supports luts. Greenleaf - Low contrast, low saturation look, perfect for moody scenes (the video was fully graded with this lut alone). Porto - Low contrast, faded tobacco look, with a brown tinted shadows. Aspen - Soft, low contrast look, perfect for skin tones. If you're a mac user, you will need a free app called "Unarchiver", to extract the .rar file. If you're a Windows user, you will need Winrar. Hope you enjoy them as much as i've enjoyed creating them!